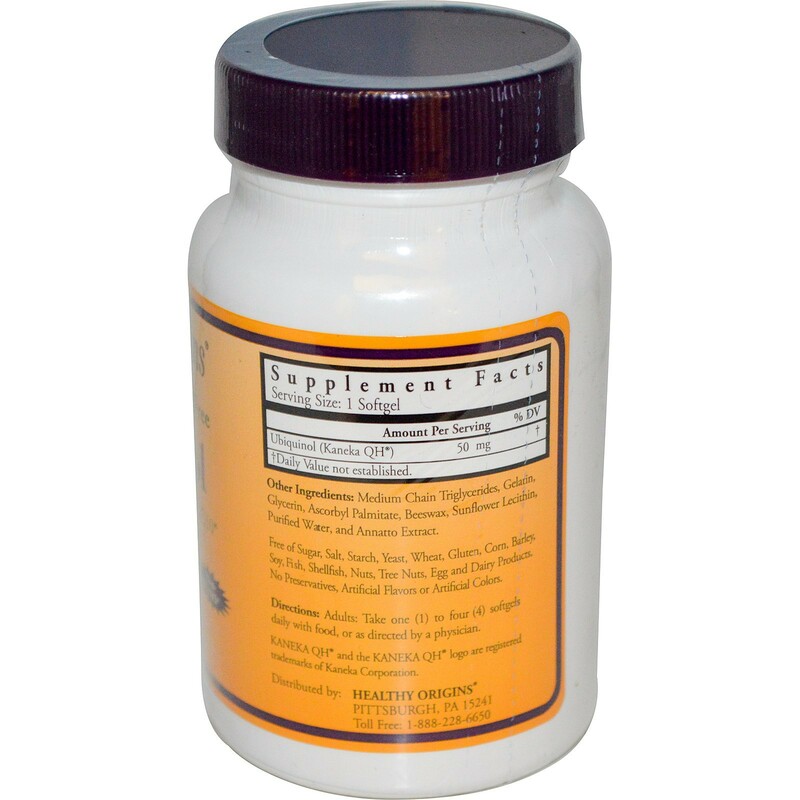 Healthy Origins Ubiquinol (also called Kaneka QH) is the active antioxidant form of CoQ10, responsible for the powerful preventative benefits associated with CoQ10. 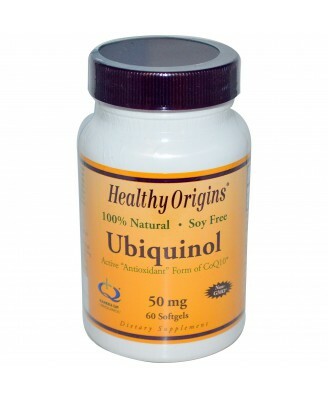 Healthy Origins Ubiquinol (also called Kaneka QH) is the active antioxidant form of CoQ10, responsible for the powerful preventative benefits associated with CoQ10. 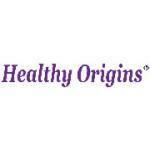 Normally, the conversion process from CoQ10 to Ubiquinol occurs naturally in the body. 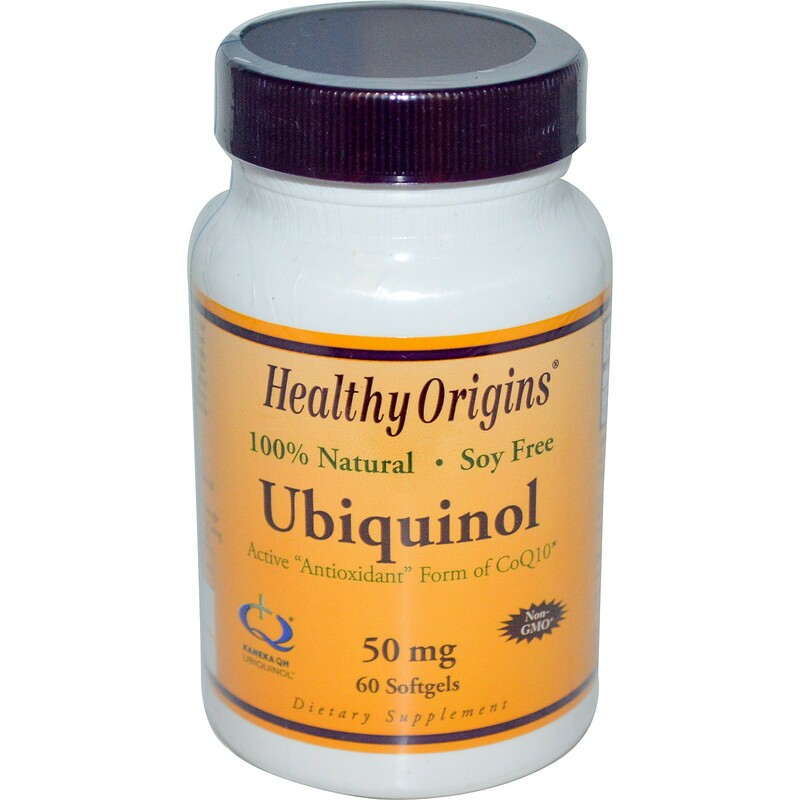 Supplementing with Ubiquinol is important for individuals who may have difficulty with the natural conversion of CoQ10 to Ubiquinol. Adults: Take one (1) to four (4) softgels daily with food.